If you are a business operator, you will get to understand that simply by marketing using media such as televisions as well as the internet, your company is not growing as fast as it must be. 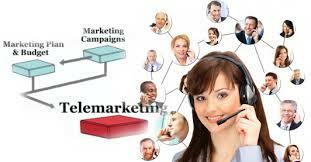 Telemarketing services will help increase your coverage. Telemarketing services can be a method of direct marketing in which a salesperson solicits prospects to buy products, either over the phone or through a subsequent in the flesh or Web conferencing appointment scheduled over the call. A telemarketing services call center will have computers with telephones linked to them. They are already established for that unique reason and all you have to do is give them what exactly you need and they’ll take care of it.